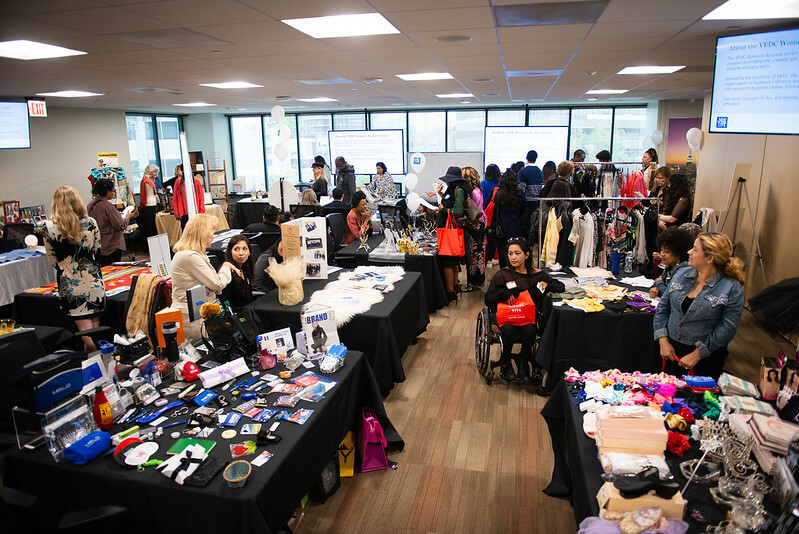 The entrepreneurial Fashion Expo attracted a wealth of industry talent, including popular bloggers, top fashion stylists, and successful businesspeople that covered a wide range of important subjects. Topics included legal “ins and outs,” how to build a brand, and selling products on Amazon. 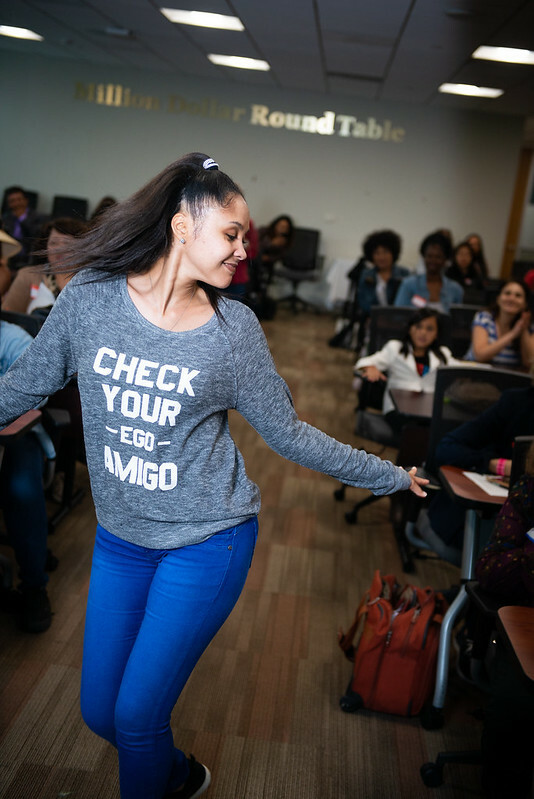 The expo also featured complimentary makeovers, entrepreneurs showcasing and selling their products, cool giveaways, and even a runway fashion show that was enthusiastically received. 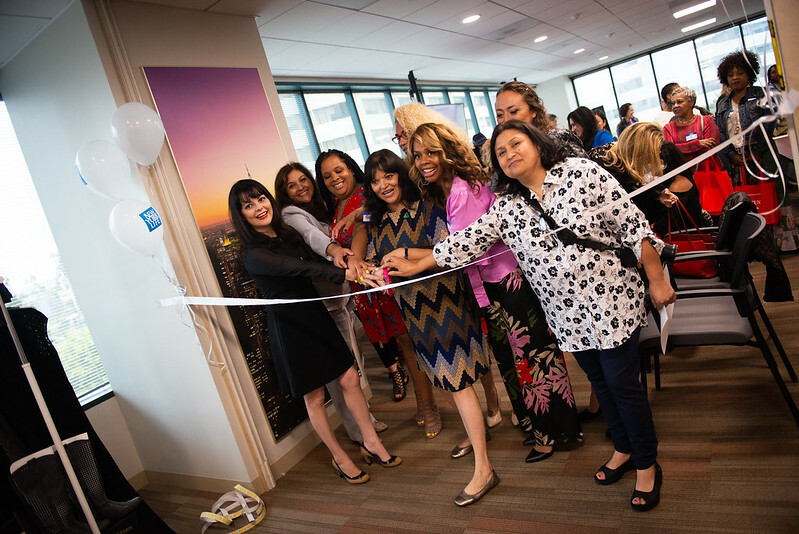 For a complete schedule of free WBC events, classes, and seminars designed to help women and minority entrepreneurs realize their entrepreneurial dreams, please be sure to check out the WBC Facebook page at facebook.com/losangeleswbc or visit lawbc.org/events.